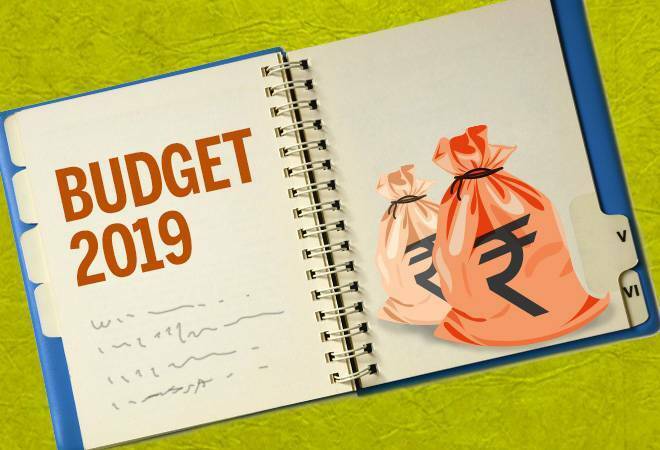 Acknowledging the slowdown in the real estate sector, the government’s populist budget has outlined measures to ease fiscal burden of developers while incentivising the homebuyers ahead of the next general election. “It is an interesting budget for real estate. The government has tried to help the industry come out of the slowdown by extending exemption for inventory tax on builders from one to two years and a host of other measures to push up demand,” Pankaj Kapoor, founder and MD at real estate consultancy Liases Foras told Business Today. Till now, unsold inventory over one-year-old was considered stock-in-trade and the builder had to pay notional rent on those units. With unsold inventory levels at over 6.3 lakh across top seven cities of India, the outgo from builders was huge. “Increasing the exemption from paying notional rent from one to two years will provide respite to builders,” he added. “The government is taking the right steps to minimise the risk associated with the high levels of unsold residential inventory that could pose a risk to liquidity in the markets affecting both builders and banks,” Joe Verghese, Managing Director, Colliers International India said. 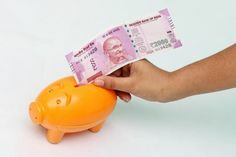 Further, the government has extended Section 80-IAB, which allowed 100 percent deduction on profits generated by developer or builder of affordable housing project till March 2020. “Announcement today helps relieve the pressure in the affordable residential housing sector, measures announced are very much supply-focused,” said Sanjay Chatrath , Executive Director (NCR), Colliers International India. For the consumers, the government has tried to boost sales of second homes by trying to relax norms for genuine self-occupiers, who already have a house. For self-occupied second homes, where family is living, consumers do not have to pay tax on notional rental income. And in case the property is let out, no TDS will be deducted up to Rs 2.4 lakh. This limit was Rs 1.8 lakh earlier. “This can attract more investors to buy second homes for earning rental income,” Anuj Puri, Chairman – Anarock Property Consultants said. “With exemption on notional rent for self-occupied second homes, the government has addressed a significant pain point for the middle class, particularly migrants with dependant parents. 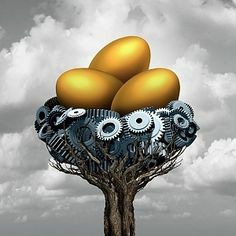 Along with capital gains exemption for up to two houses, this will allow people to have a diversified portfolio for real estate investment – which will spur demand across the country, including Tier 2 and Tier 3 cities,” he added. Moreover, capital gains of up to Rs 2 crore, generated after selling a property, can now be invested in more than one property. “It is an opportunity for people to upgrade or purchase more property. It will incentivise buyers while avoiding speculators,” Kapoor said. The government, however, refrained from announcing any reduction in GST for the sector, which currently stands at 12 per cent and is not applicable on ready-to-move houses with occupancy certificates. “Review of GST impact on homebuyers by group of ministers is a positive step but it is disappointing to note there is no timeline around the changes to be introduced and implemented. It is going to be a wait-and-watch on this front unfortunately,” Verghese added. Puri said no announcements were made about clearing the NBFC deadlock, which continues to hold the real estate sector to ransom. “Industry status for the real estate sector, while not really expected, was ignored again. There were promises of reduction on GST burden on homebuyers, but no announcement of actual relief,” he noted.